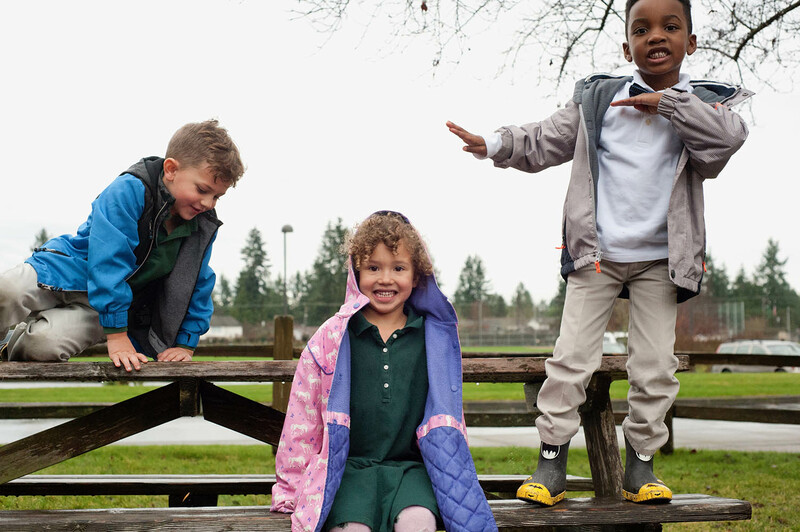 What if a school were designed so that 3-year-olds thrive? Experiential learning and play captures imaginations and captivates intellect. We put an explicit emphasis on play-based learning so your child grows socially, academically, emotionally, and physically. Your young thinker will be nurtured with a vibrant program anchored in research. The CWA early childhood program empowers your child with meaningful social, emotional, physical, and cognitive experiences. 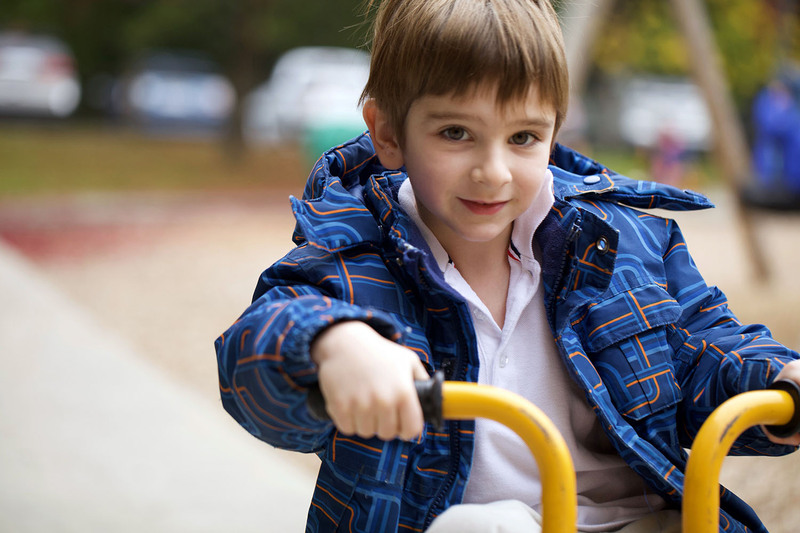 Our research-based approach is balanced and focuses on whole child growth and development. Your child will be empowered to be persistent, focused, and thoughtful. Join us over coffee to learn more! Head of School, Matt Culberson and Lower School Director, Nick Zosel-Johnson invite you for coffee in the Lower School Library to talk about the details of our programs for 3-year-olds. Discover how our educators help students find their personal best in mind, body, and spirit. Optional tours will be available. The vast CWA campus provides its own laboratory for learning and experiential education through intentional time spent outdoors, which emphasizes learning behaviors and establishes the foundation for lifelong learning. Your child will think critically, creatively, and nurture a love for lifelong learning. We teach skills that reinforce engaged learning, communicating, and taking on challenges. 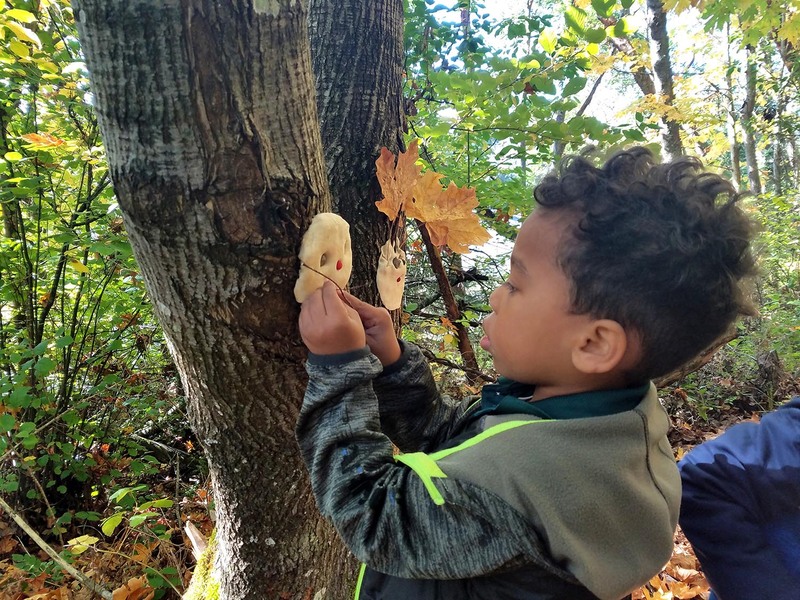 Your child will spend time in nature to engage curiosity, kinesthetic learning, imagination, cooperation, intellect, and environmental stewardship.